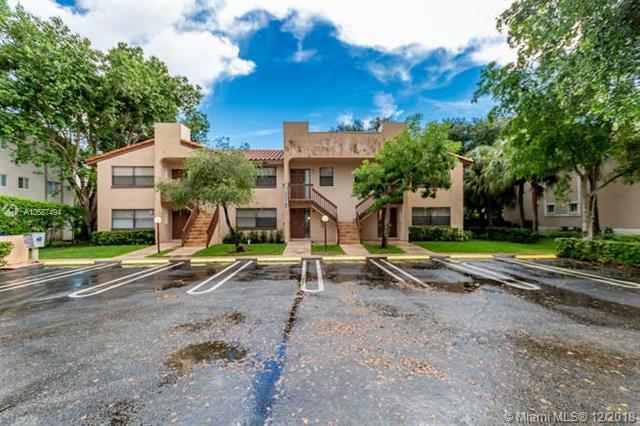 Incredible opportunity to purchase a 6 unit, individually deeded, 2 story building in West Coral Springs. 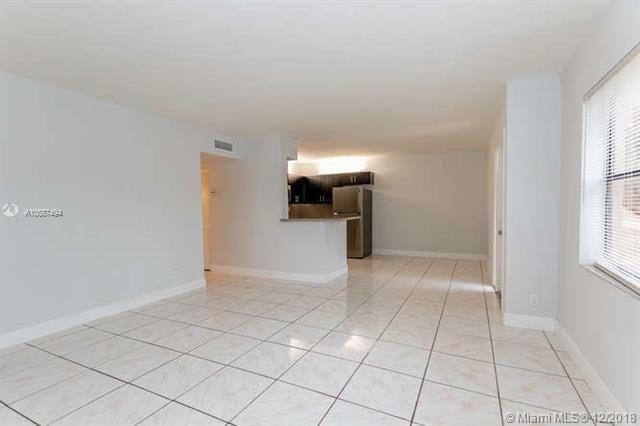 All units have 2 bedrooms, 2 bathrooms with washer & dryer. Roof was replaced in 2018. Units on the second-floor feature updated kitchen & bathrooms. 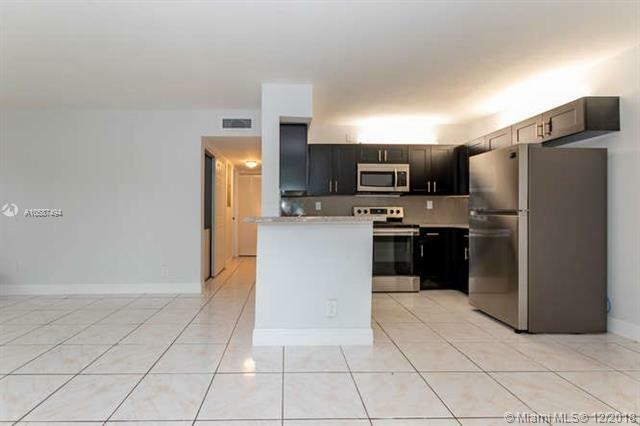 Bottom 3 units have remodeled kitchen and bathroom with recently installed stainless steel appliances, and freshly painted. Tile flooring throughout. All units rented. Each unit has separate electric meters. Plenty of parking available for all tenants. 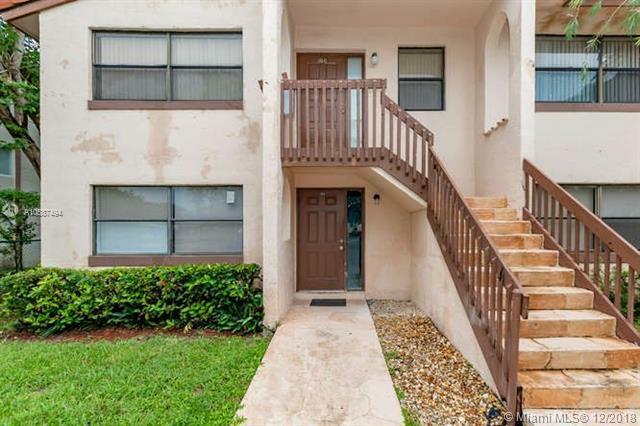 Near shopping centers, schools, public transportation and major freeways. Do Not Disturb Tenants, call listing agent for any additional questions.